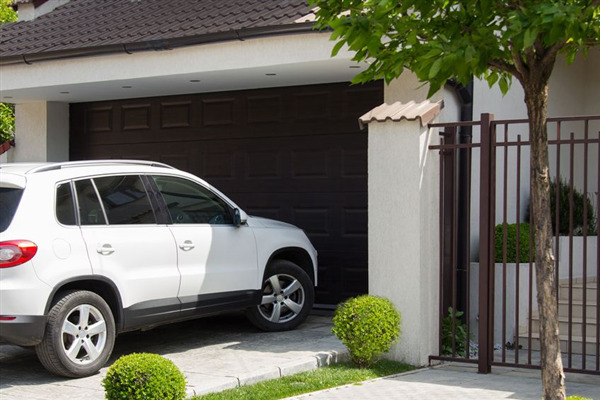 Now that the festivities of last year have ended and you're well into the new year, it's time to turn your attention to your garage door. 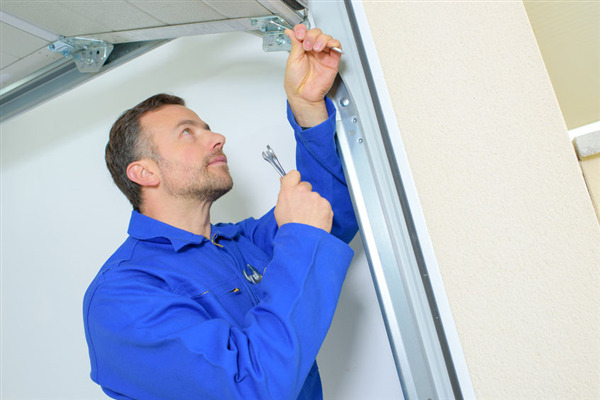 This time of the year is the perfect time to evaluate your garage door to determine if it needs to be replaced. Look for the following signs.